Durable and high-powered portable speaker. 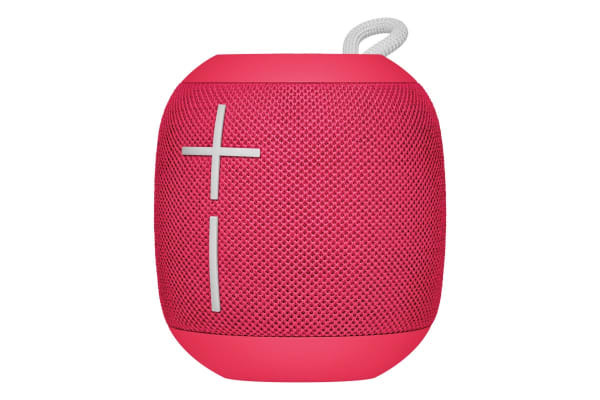 The Logitech UE WonderBoom will let you easily bring the party with you wherever you go! 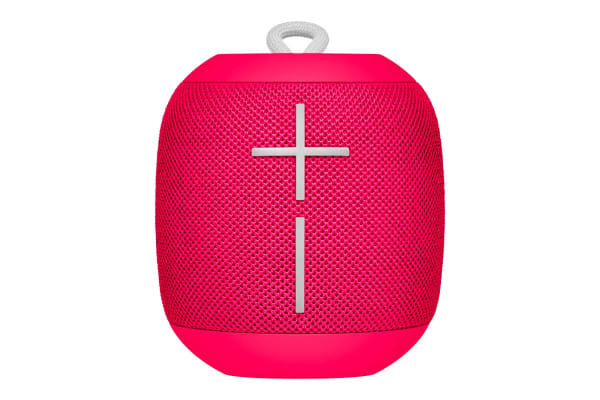 Whether you’re doing chores around the house, hosting family and friends or just having a relaxing evening to yourself; the Logitech UE WonderBoom is ready with high-quality sound for every occasion. 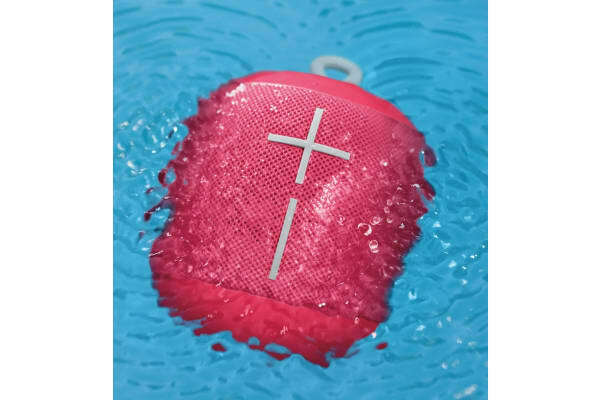 Equipped with an astounding waterproof design, the Logitech UE WonderBoom lets you experience exceptional sound quality no matter where you go! Capable of being immersed in approximately 1 metre of water for up to 30 minutes, you can take the party with you to the beach, pool and even in the shower.